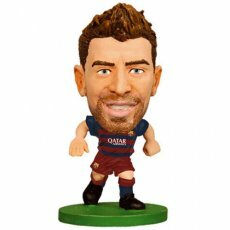 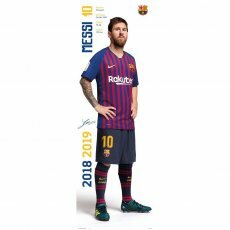 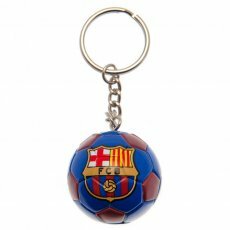 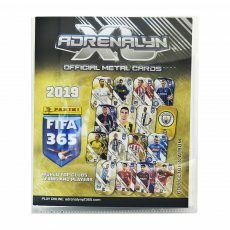 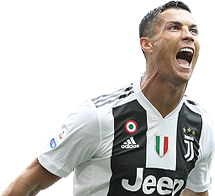 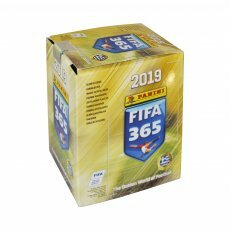 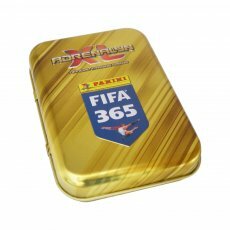 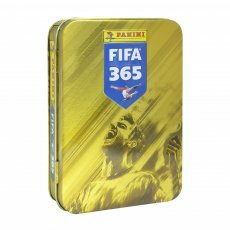 - Gerard Piqué- soccerstarz figure- 2 inches tall- season 2018- in blister pack- official licensed p..
- large card gift bag with tag- gold printed crest- metal eyelets- approx 24.5cm x 33cm- official li..
- football keyring- approx 35mm diameter- on a header card- official licensed product..
- large double sided pencil case- two zipped compartments - approx 23cm x 10cm x 7.5cm- with swing t..
- fleece blanket- 100% polyester- approx 110cm x 140cm- official licensed product..
- square cushion- approx 40cm x 40cm- 100% Polyester- with a swing tag- official licensed product..
- premium quality nylon backpack- carry handle and padded adjustable shoulder straps- multiple zippe..
Future champions need the right appearance for home matches. 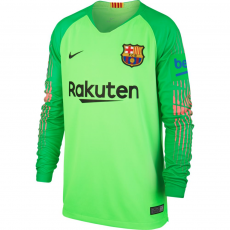 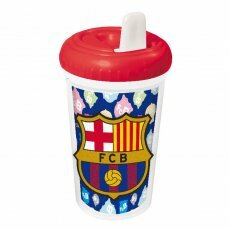 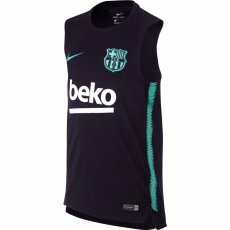 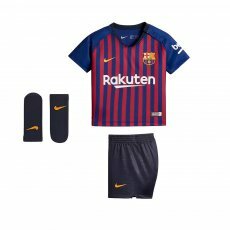 The Nike Breathe FC Barcelona Infant ..
Η παιδική εμφάνιση τερματοφύλακα Barcelona 2018/19 για τους πιστούς οπαδούς των Καταλανών! 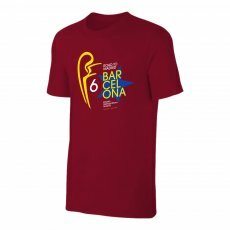 Με επι..
Men's t-shirt 'Road to MADRID' is perfect for every Barcelona friend, for your daily walk. 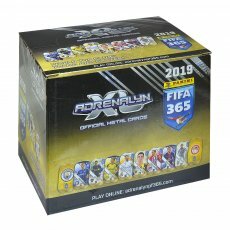 •.. 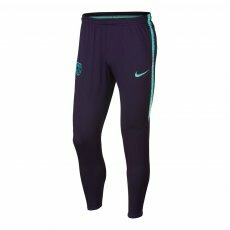 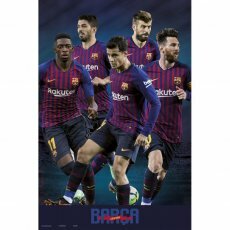 The FC Barcelona Dri-FIT Squad mens football pants have sweat-free fabrics and downstairs for a dry,..
Showcase your support on the FC Barcelona Grand Slam kid's t-shirt team. 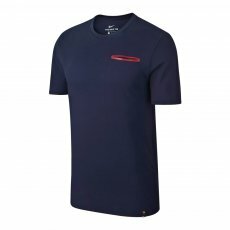 The discreet details and co.. 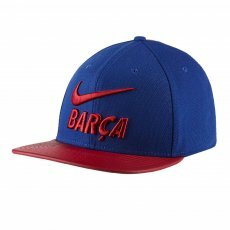 The Nike Pro FC Barcelona unisex hat has a flat brim for ultimate comfort and the name of the group .. 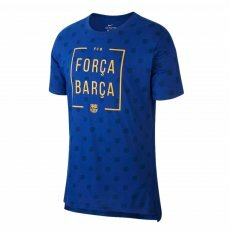 The Mens T-Shirt FC Barcelona offers comfort without weight. 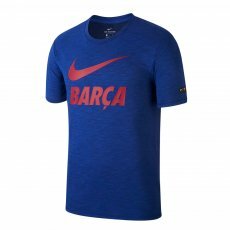 This 100% cotton sweatshirt has a close..
Η παιδική μπλούζα Nike Breathe FC Barcelona Squad χαρίζει εντυπωσιακό στυλ. 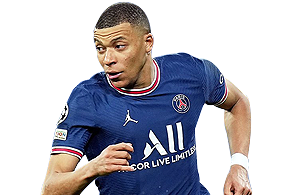 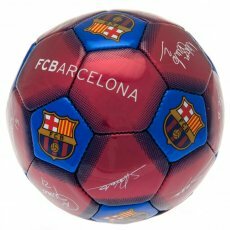 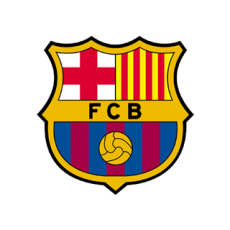 Το ύφασμα Nike Breathe κ..
Η ανδρική μπλούζα πόλο FC Barcelona αναβαθμίζει την κλασική σχεδίαση του πόλο με μοντέρνο στυλ και λ.. 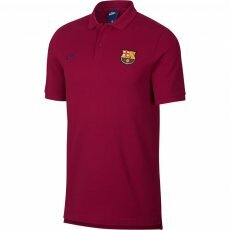 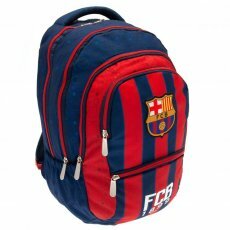 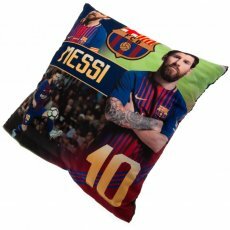 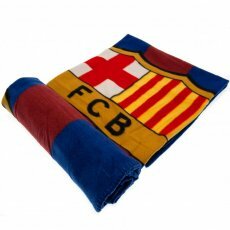 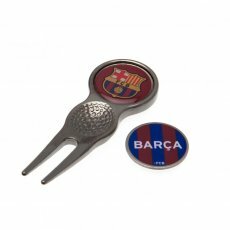 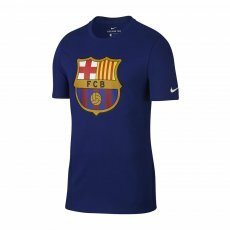 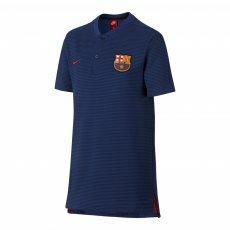 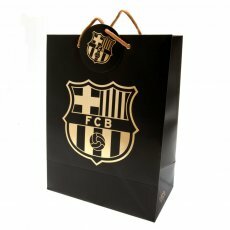 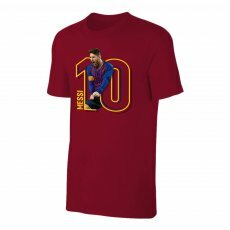 The Mens T-Shirt FC Barcelona Crest is made of soft cotton cloth for comfort in and out of the court.. 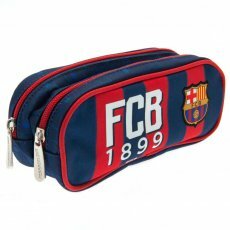 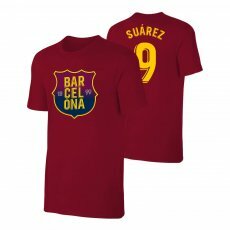 The Mens T-Shirt FC Barcelona Squad has a gentle cotton fabric in a very wide line and a longer back.. The Nike FC Barcelona T-Shirt is made of soft cloth for comfort on the court or on the road. 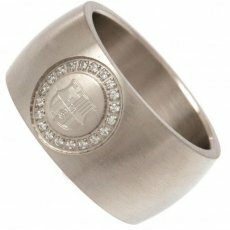 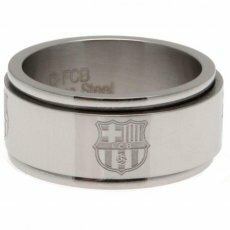 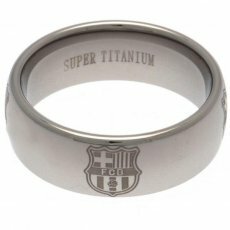 • ..
- stainless steel spinner ring- size x- in a gift box- official licensed product..
- stainless steel ring- cubic zirconia stone set- size u- in a gift box- official licensed product..
- super titanium ring- ultra scratch resistant- size r- in a gift box- official licensed product..
- super titanium ring- ultra scratch resistant- size u- in a gift box- official licensed product..
- super titanium ring- ultra scratch resistant- size x- in a gift box- official licensed product..
t-shirt '1899' is perfect for every Catalan friend, for your daily walk. 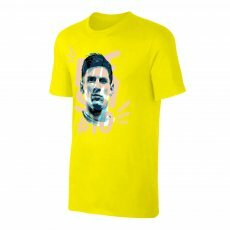 • Normal line •..
Τ-shirt 'Portrait' is perfect for every MESSI friend,for your daily walk. 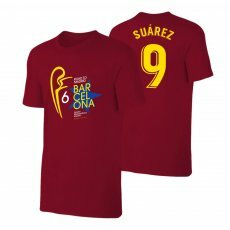 • Normal line ..